WhatsApp has rolled out two new features - support for picture-in-picture and ability to have text as status message - on its Android and iPhone clients as the Facebook-owned instant messaging app continues to improve its functionality for its over one billion customers. The first feature, called picture-in-picture, allows users to resize the video calling window and move it around should they want to also text a friend or do something else. The company began testing the feature, which is also sometimes referred to as PiP, on Android in July. Over the months, several apps have introduced picture-in-picture mode as a way to bolster productivity. Apple's recent versions for iPhone also support this functionality. 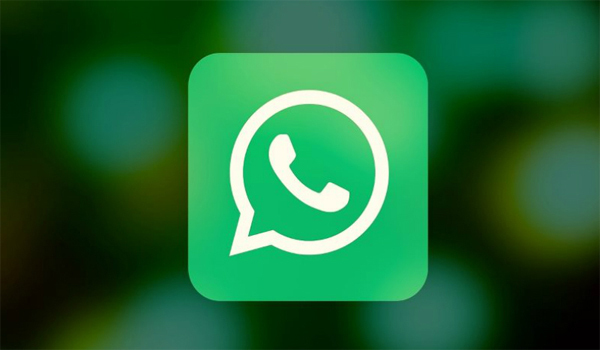 The second feature offers WhatsApp users the ability to have text-only updates as their status. Prior to this, users were only allowed to put their pictures and video as status updates, and have text overlay as they saw fit. The new version of stable WhatsApp build (on Android, it's v2.17.323; on iOS, it's 2.17.52) lets users choose the background colour and add the text. These text-only statuses also have just up to 24 hours of visibility. Notably, this feature started rolling out to Android and iPhone users on the stable build since late last month, and it appears to be generally available now on the latest builds. WhatsApp has been aggressively adding new capabilities and improving its existing feature as of late. The company recently announced tools for business customers, who are also getting verified profiles on the service. The company, of course, as you recall is working on bringing support for UPI payments in India, a major functionality in the wake of country's recent interest in digital payments.